We are your one stop location for support on your parenting journey! Sweet Beginnings has been serving the Denver metro area since 2007. 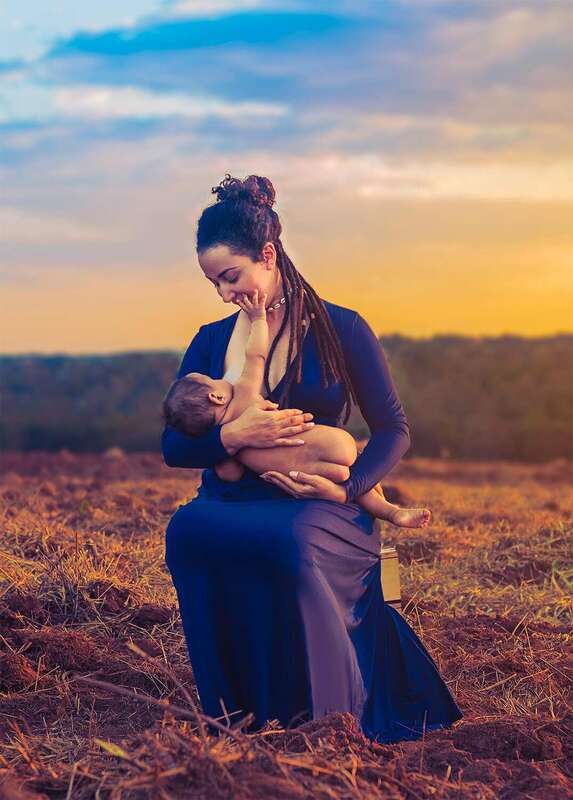 Our mission is to provide your growing family with breastfeeding support and hospital grade pump rental, resources and referrals you may find useful, and a supportive village of families and professionals. Call or Text 303-317-5795 for availability. Do you have questions about how to use your pump, increase your milk supply, or overcome common breastfeeding challenges? Are you looking for consultation with an IBCLC (International Board Certified Lactation Consultant)? Would you like to ask about local resources? Are you looking to connect with other growing families?